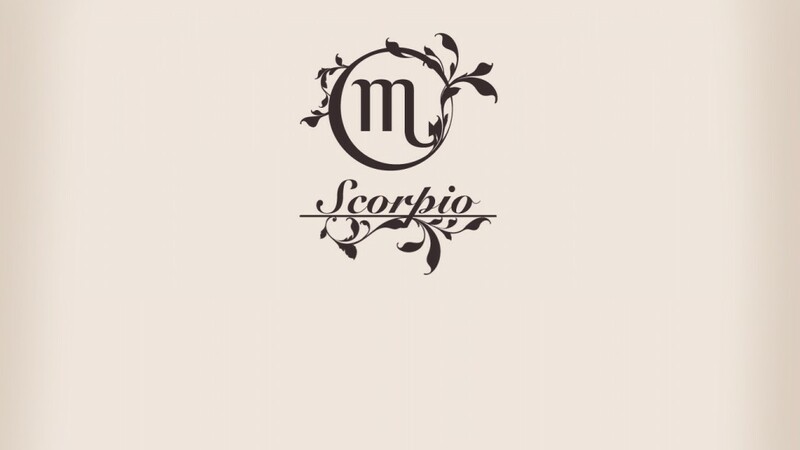 If you are born between 1st Nov. — 22nd Nov. you are a Scorpio, and ruled by Mars and Jupiter- thus making you a bundle of contradictions, and very difficult to fathom. These two diverse influences pull you in opposing directions making your life turbulent and difficult. It is a very rare Scorpion who can walk the middle path and find contentment. Mars makes you a volatile, vengeful, angry, stubborn, moody, withdrawn, and manipulative. Jupiter makes you social, wise, philanthropic, making you go out of your way to help others. Mars makes you vengeful, vindictive and violent. You do not wish to compromise. It makes you moralistic, judgmental, quick to the draw, and with a temper. Jupiter makes you wise beyond your years. Tactful. You do not like confrontations. You would rather go out of your way to avoid strife, and tend to be the peacemaker in any confrontation. To find peace within yourself you will need to find the middle ground. The middle path between aggression and always giving in and compromising. The answer is to self-analyze yourself and every situation. See it from the others’ point of view. Learn to let go. If you manage to get grips on your temper and control it, you would have found a way to a successful life.